Sometimes we have to deal with the need to stretch new shoes, if the shoes are of the wrong size, or to expand old shoes that have dried out during long-term storage. There are many ways to deal with this problem. 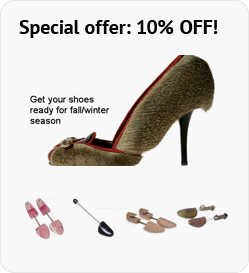 First of all, you need to know where to stretch the shoes and how much it costs to stretch the shoes in our shoe repair shop nyc. In any workshop, with the help of special devices and pads matched to your foot size, the specialists will stretch the shoe in length, width, height or ankle. 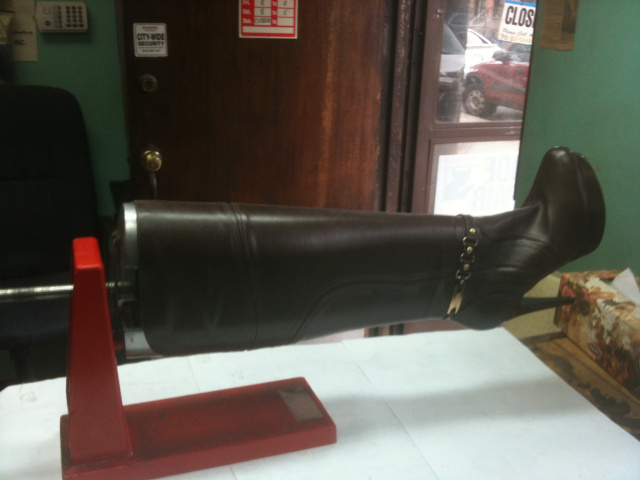 We can stretch the shoes to the size in our shoe repair nyc store shoesrepairs.com, or even half size stretch boots – depending on what you are used to and what is comfortable for you. In the our shoe repair nyc store shop we can make any stretching of shoes and it should be noted that such a process will take into account not only the quality of the material. All the features of the location of accessories and seams also matter, because most leather boots and shoes can be stretched.